The AMASS Open Industrial Workshop has been successfully held! 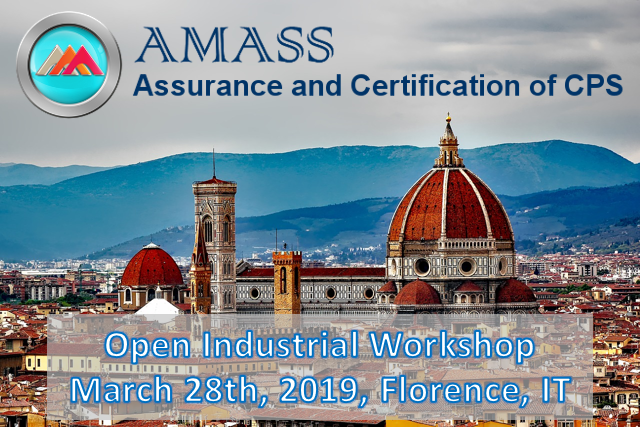 The AMASS Open Industrial Workshop has been held on March 28th, 2019, in Florence, Italy. 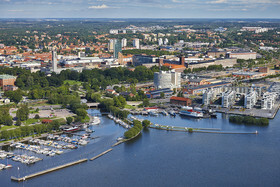 The event was co-located with the DATE 2019 conference (Design, Automation and Test in Europe). Read more about The AMASS Open Industrial Workshop has been successfully held! 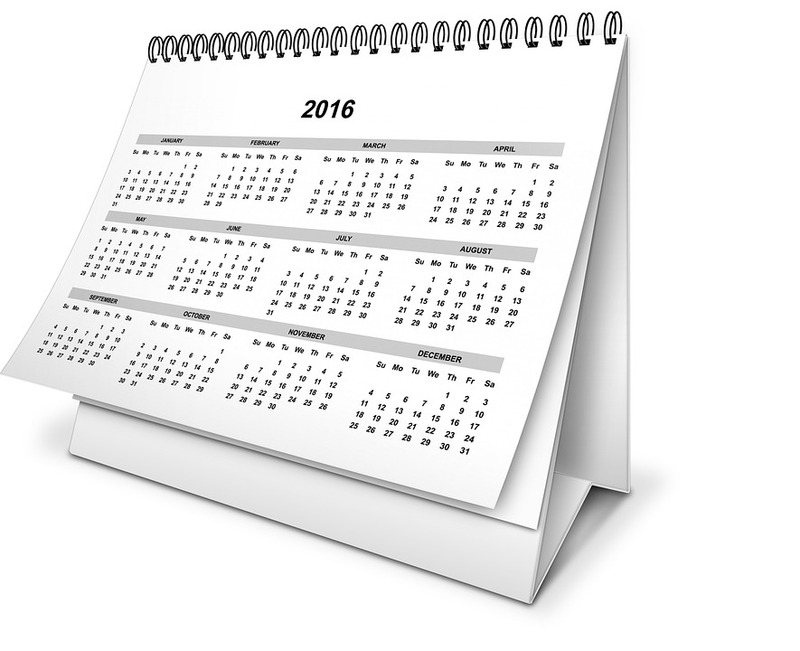 Among AMASS partners, The REUSE Company (TRC) has played the role of a tool vendor. 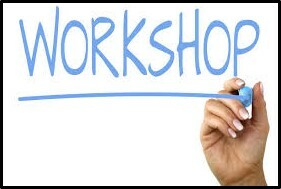 AMASS is organising an Open Industrial Workshop on March 28th, 2019, in Florence, Italy, to present practical aspects and concrete application examples of the main AMASS results. The 4th International annual medini analyze User Conference was held on September 27th, 2018, in Berlin, Germany. 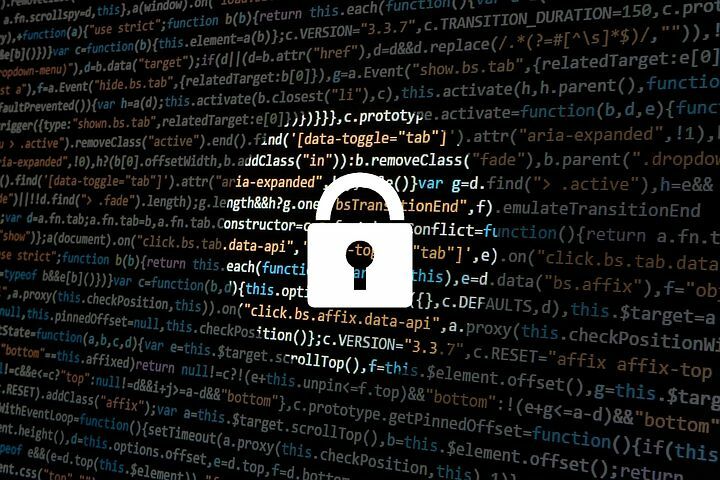 As explained in a prior post, AMASS contributed to the organization of the SASSUR workshop at SAFECOMP 2018, the 37th International Conference on Computer Safety, Reliability and Security. 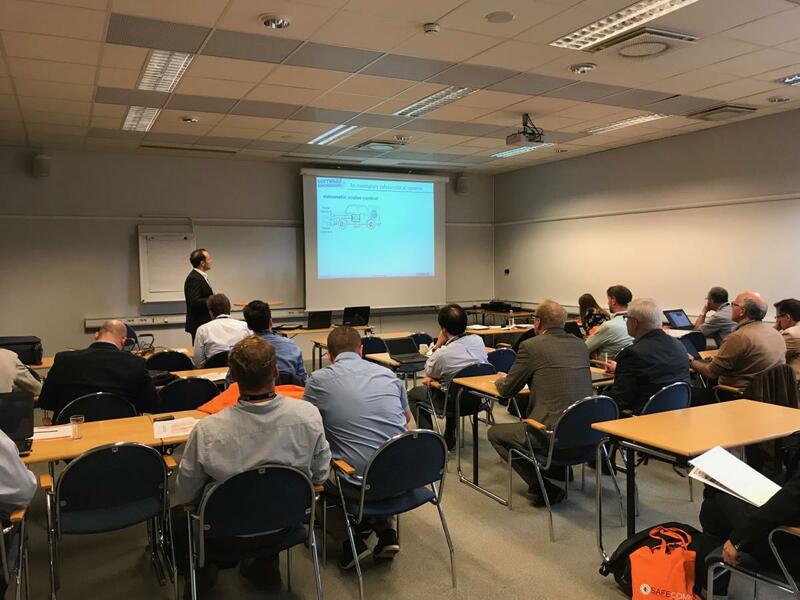 SASSUR 2018, the 7th International Workshop on Next Generation of System Assurance Approaches for Safety-Critical Systems, was held on September 18, 2018, in Västerås, Sweden, as a SAFECOMP 2018 workshop. 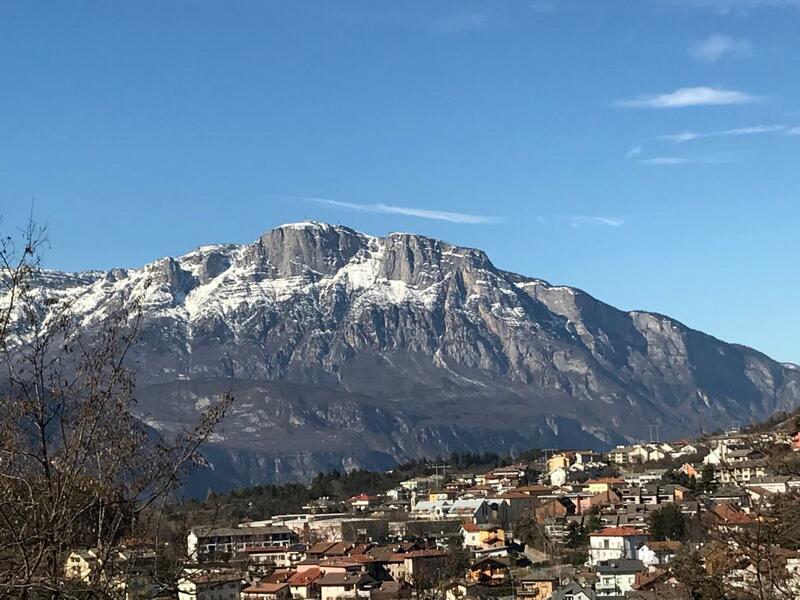 Read more about The SASSUR 2018 workshop has been successfully held!